The botanical name is Ricinus Communis. 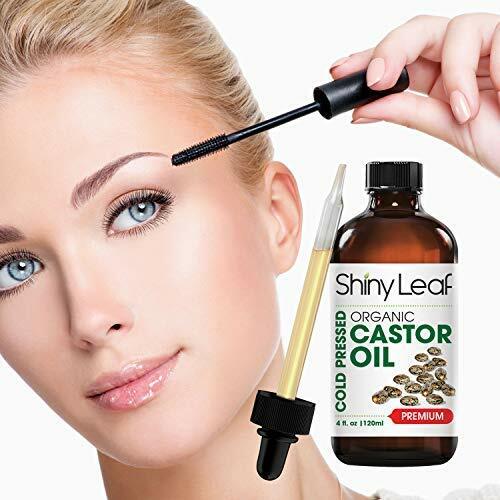 Coming from India, this Therapeutic oil is all about skin, scalp and hair health, and is known to thicken hair, eyebrows and eyelashes. 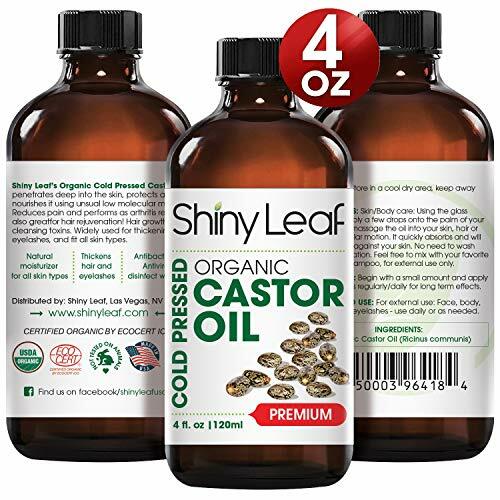 This oil also treats Acne, and reduces wrinkles and fine lines, and is effective against cellulite with regular usage. 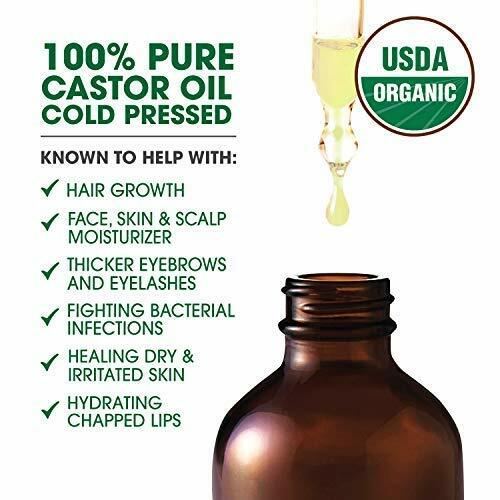 Our quality cold-pressed oil has no chemicals, substances, paraben, hexane, additives or preservatives. 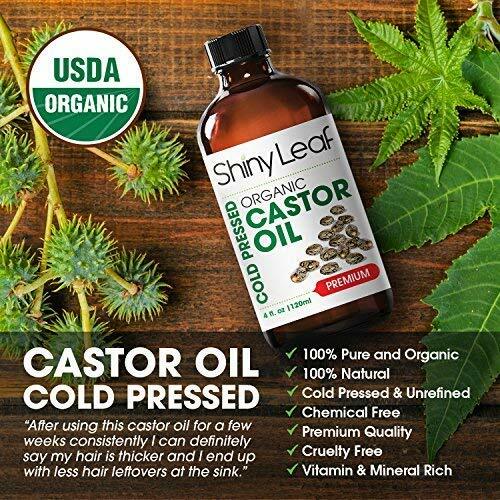 Shiny Leaf Castor oil can be used on your face, body, hair and nails. It reduces fine lines and wrinkles and promotes healing wounds, skin disorders and inflammations. Harmless and allergy free, FITS ALL SKIN TYPES, oily and extra dry skin. 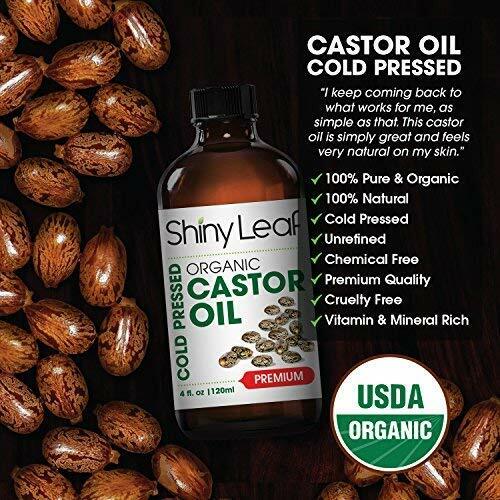 Use our Castor oil for regular maintenance and REJUVENATION of your body and skin, making it soft, smooth, nourished and balanced, with a healthy radiant glow, leaving it moisturized. Use it for scars, sunburns and chronic skin issues. Store in a dark cool dry area, away from kids. Use the glass dropper to place a few drops to the palm of your hand. Apply to skin, face, hair or nails as needed. 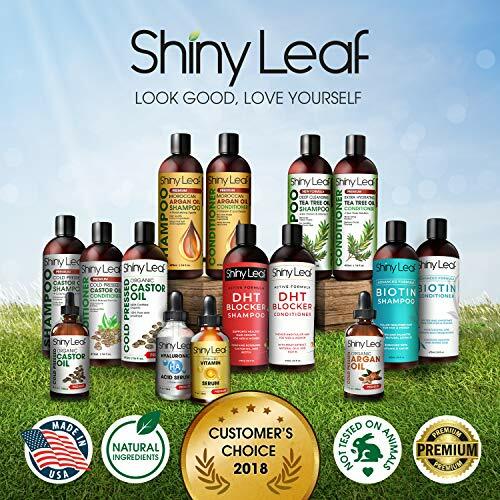 A few drops are enough for your face and as needed for hair and body. It absorbs quickly feeling natural and light weight. No need to wash area after application. 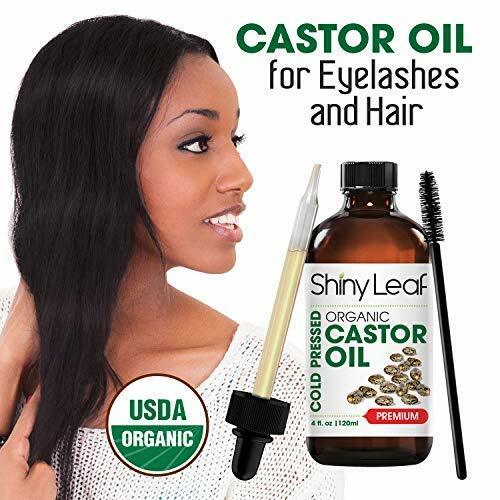 For hair, eye lashes: Use the attached brush applicator and dispense a drop of Castor Oil, then carefully brush the wand in both directions until hair/lashes are coated to perfection. Clean the brush with paper towels for next use.